Tanzina Vega is the host of The Takeaway . She joins the show from CNN, where she covered race and inequality. Prior to that, Vega was a reporter on the national desk at The New York Times, where she crafted the race beat for the publication with pieces about topics including the protests in Ferguson, racial tension on college campuses, and profiles of minority comics for a video series called "Off Color." In 2017, Vega was named an Eisner Fellow at The Nation Institute and was a Ferris professor of journalism at Princeton University. Her forthcoming book, "Uppity," about American women of color and the barriers they face both professionally and socially, will be published in 2019. Vega's reporting has consistently explored the intersection of national news, race and inequality, and the media, earning her accolades from NPR's Code Switch, HuffPost, and Refinery29, among many others. 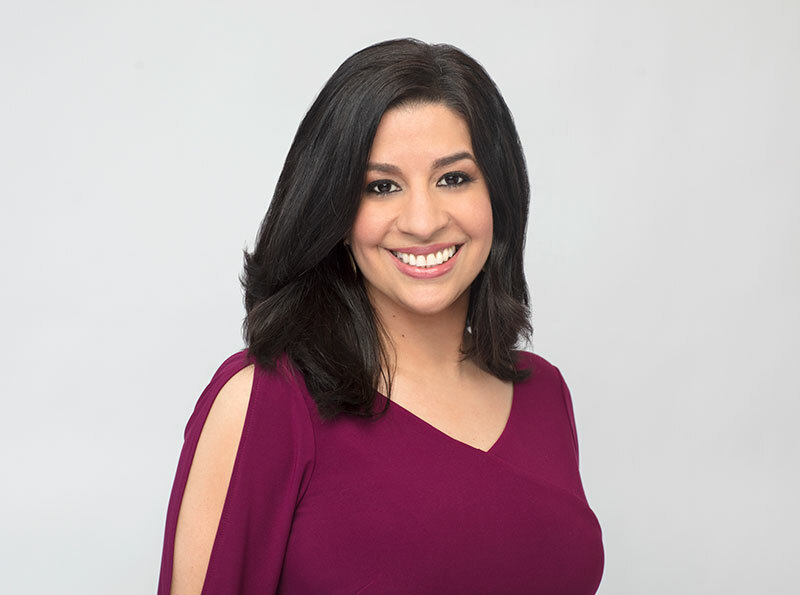 She will infuse this perspective into The Takeaway, offering news analysis and leading conversations that bring top news-makers, journalists, and marginalized voices from all sides of the political spectrum to the table.